Kacific founder and CEO, Christian Patouraux, has accepted the 2018 Better Satellite World Award at a ceremony in London on Monday night in recognition of the company’s work bringing affordable connectivity via next-generation satellites to the people of South East Asia and the Pacific. Kacific celebrates their Better Satellite World Award. 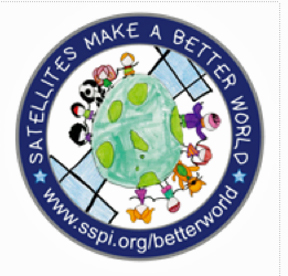 Bestowed by the Space & Satellite Professionals International (SSPI), the award honors companies who use satellite systems to make the world a more prosperous, healthier, better-educated, sustainable and inclusive home for humankind. 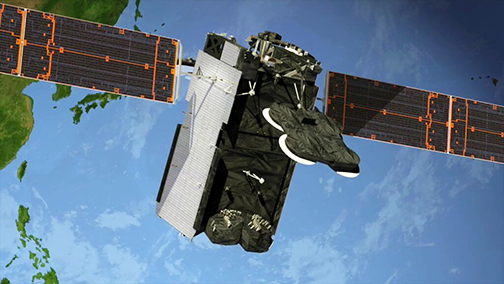 Artistic rendition of the Kacific-1 satellite. Christian Patouraux said that when he started Kacific, he wasn’t interested in following the status quo. 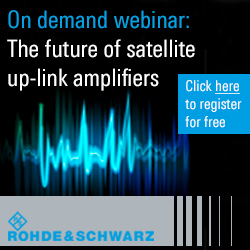 By serving only narrow, lucrative telecoms segments, the status quo was leaving many populations behind and increasing the digital divide. Kacific didn’t re-invent the wheel, but the company's team took advantage of innovative new space technology and operated a lean organization to match the cost expectations of emerging markets. He noted that the flagship project in this proof-of-concept service connects the Vanuatu Interisland Telemedicine and Learning Network. The Network has already saved the lives of a number of people in emergency situations, because of the speed with which outer island health clinics can contact the main hospitals and specialist doctors. So, he added, the company knows that Kacific-1 will make a tangible difference to people’s lives. This service is just one of several community-based projects the firm is currently operating in the Asia-Pacific region. The company is honored to receive this award ahead of 2019, when the services of our next-generation satellite commence.